In yet another example of why it pays off to make sure you fully understand a company’s terms of service, and pay attention when those policies change, Hertz rental customers should be aware of a new refueling requirement when driving a vehicle less than 75 miles. Consumerist reader Andy is in favor of this, writing that he has often found it tough, while on overnight trips, to find gas stations near airports. He likes the idea of a flat $14 refueling charge, but wondered whether a driver could provide a receipt for as little as $1, if that’s really all it costs to refill a tank, and fulfill the requirement, thus avoiding a $14 charge. 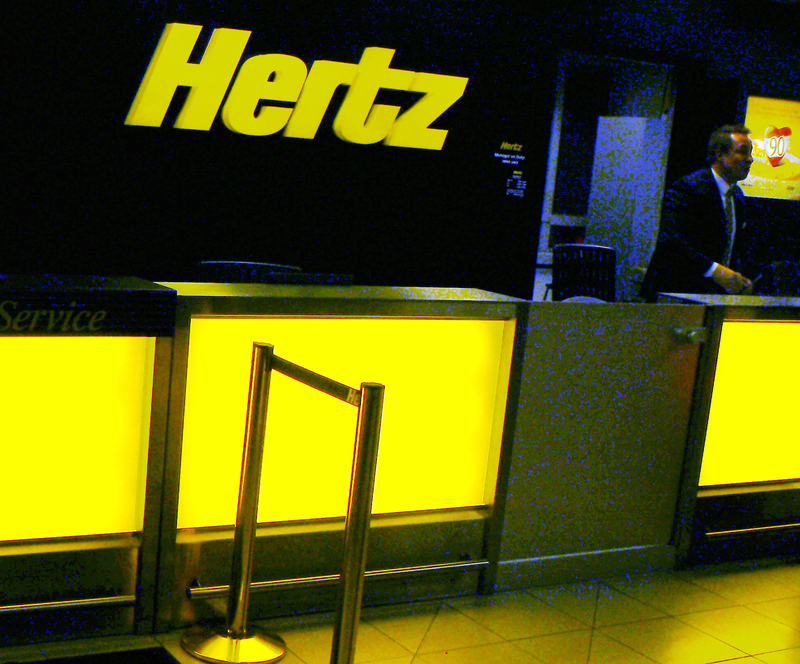 A Hertz spokeswoman confirmed as much to Consumerist. Other Hertz customers aren’t so pleased with the requirement of having to provide a receipt, instead of simply returning the vehicle with a full tank as they did before (which you can still do on longer trips), as a recent thread on the forum FlyerTalk shows. But as one commenter notes, any customer who’s received a car with a fuel meter that reads “Full” but is actually one or two gallons short knows how frustrating that experience can be. As for the cost of gas if you choose Fuel Express, compared to what you’d pay on your own, let’s do a quick calculation: The average price of gas nationally right now is about $2.78 per gallon, according to AAA. Suppose you’ve got a car that gets around 22 miles per gallon, which is somewhere in the middle between a Prius and a big truck. That comes down to $0.13 per mile driven, according to this handy New York Times calculator. That means if you drove 74 miles and found a gas station, you should spend about $9.62 for gas — well below that $14 Express Fuel option. Of course, any difference could be chalked up to a fee for having Hertz refuel the vehicle. Again, for some, the price of convenience may be an issue for many who don’t want to deal with finding a gas station. But if you do want to save money and fuel up yourself, don’t forget to bring that receipt with you when you return your car.